Why is the tagline of the movie "just be you," when Sierra spends most of the movie doing the complete opposite? 1. Why is whole premise of the movie that Sierra's not "conventially pretty?" Yes, she's not a contoured Instagram baddie, but shes looks like a typical cute teenager. It shouldn't really be a focal point tbh. 2. Speaking of which, aren't we done with the old "you can't have brains AND looks" trope yet? Isn't everybody bored of this by now? 3. 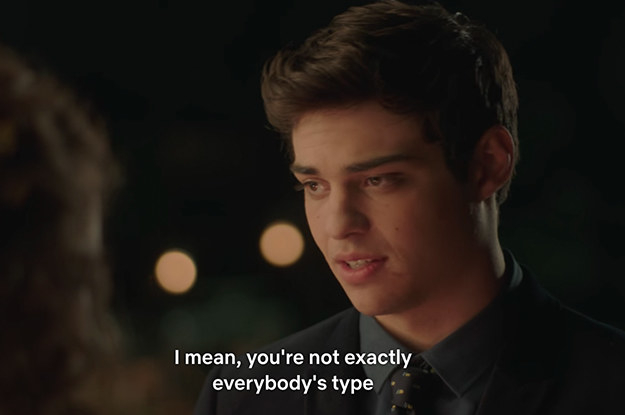 Why is the tagline of the movie "just be you," when Sierra spends most of the movie pretending to be Veronica? She literally pretends to be somebody else — the tagline really doesn't apply here. 4. I know it's vital to the storyline, but why does Sierra think that lying is a good idea in the first place? I just don't understand why anyone would think this would end well! 5. And doesn't this just romanticise catfishing? 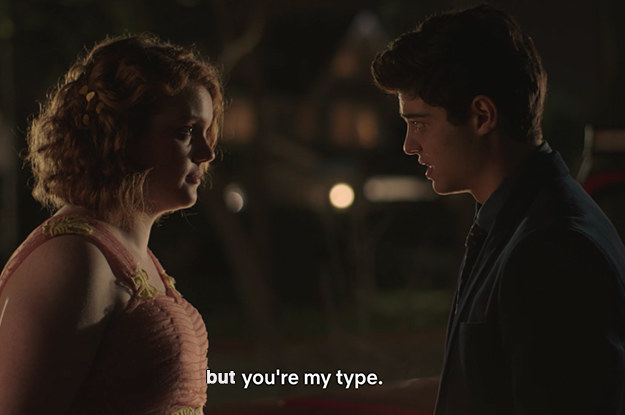 Being a catfish is basically lying and being manipulative, but most of Sierra Burgess is a Loser makes it look really fun. 6. Why are there so many jokes about her "looking" like a lesbian? It's 2018 people, time to get rid of these tired stereotypes. 7. And are we supposed to just gloss over the casual transphobia? 8. WHY ON EARTH DOES SHE PRETEND TO BE DEAF??? If she was that worried about Jamey recognising her voice, maybe she shouldn't have lied about her identity in the first place. 9. And if she was so concerned about the voice revealing her identity, why does she then make Veronica go on a date with Jamey? Surely Veronica's voice would've been a huge giveaway? 10. Why does Sierra think it's okay to kiss Jamey without his consent? Catfishing is one thing, but tricking someone into kissing you is morally wrong, and just plain weird. 11. 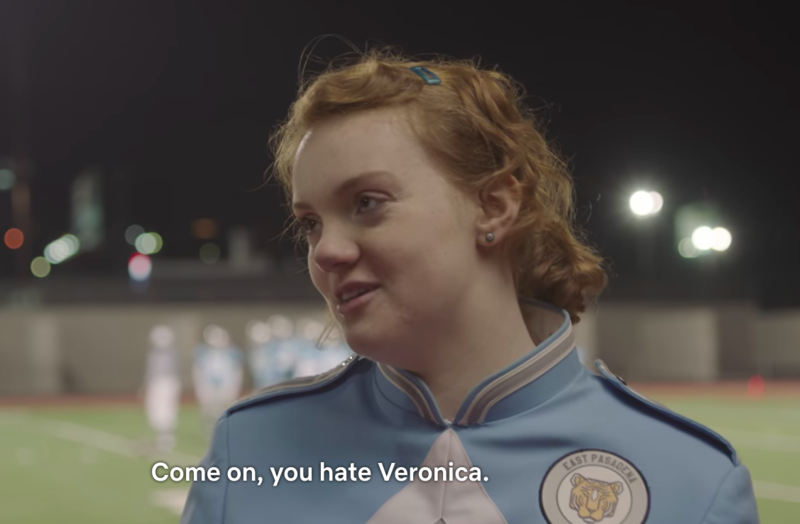 Are we just meant to ignore the fact that Sierra publicly humiliates Veronica, purely for revenge? She hacked into her "friend's" account and then posted an exposing photo for the world to see. Somebody needs to stop this girl! 12. And why does she then try to justify her terrible actions? This is bad form, even for Sierra. 13. If Sierra is so clever, why does she continually make such terrible decisions? She might be book smart, but her track record of life choices is pretty bad. 14. And why does she think her teenage angst is so unique? 15. Does writing the song really excuse all of the bad things that she's done? 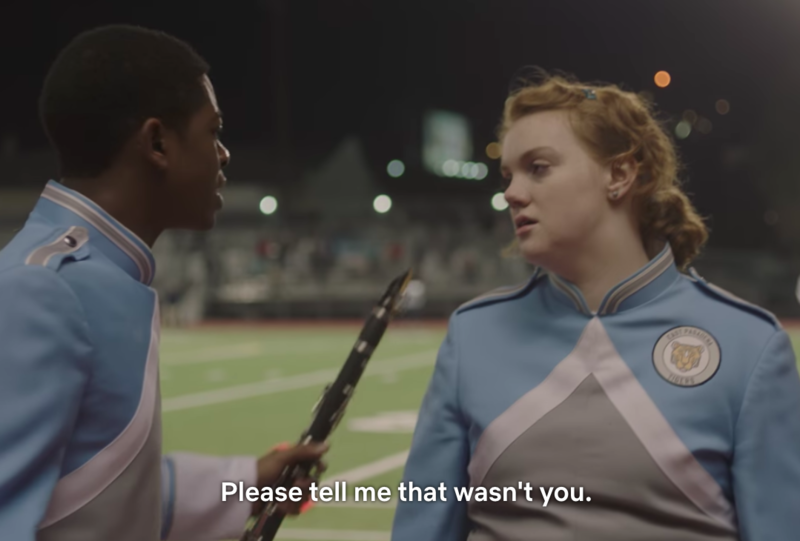 "Sunflower" is a good tune, but does it really make up for her totally betraying Veronica, ditching Dan, and lying to Jamey? 16. Are we supposed to be rooting for Sierra? 17. After everything she's done, why does Jamey want a relationship with Sierra? 18. And why is she flattered by Jamey's "compliment"? Jamey had me up until he said this — it has to be the most back-handed compliment in history. 19. What's the moral of the story? If you wanna get the guy, be a catfish? If you hurt everyone, just write them a song and they'll love you again? I really don't know.